June 2000: I was single in the city. (Except for my then jerky boyfriend but let’s just pretend that didn’t happen, m’kay?) 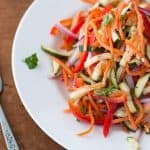 My Cooking Light magazine arrived on my Los Angeles smog infested doorstep [cough], I saw this Marinated Vegetable Salad recipe and knew it was fate. Serious, dramatic, life altering fate. 2001 – 2004: The boyfriend? Gone. Whew. The recipe? I still love. 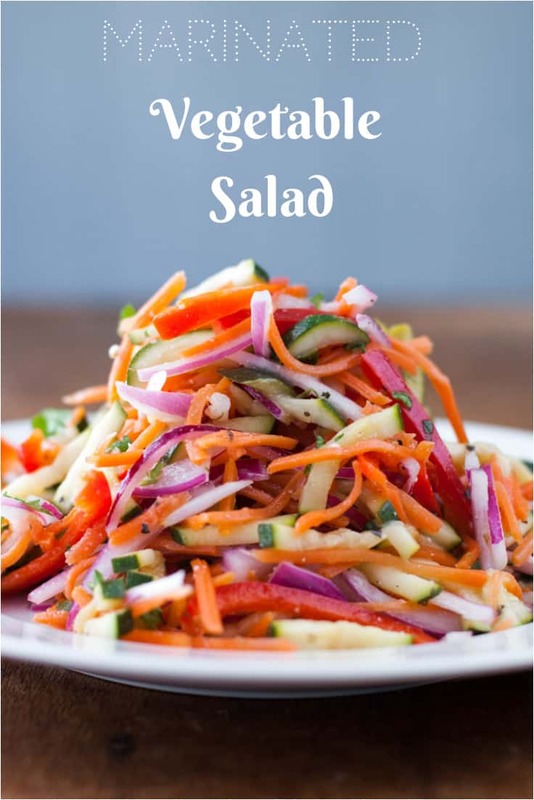 Although this is a perfect Spring and Summer recipe, I made this vegetable salad every Thanksgiving. I know it’s not very traditional, but I thought it was a perfect contrast to all the heavier, fattening foods we’d be eating. And it was always a hit with guests at any gathering. 2005 – 2007: I met The Hungry Husband♥. Marinated Vegetable Salad and I grew apart. It happens sometimes. I know – it’s like – so sad. 2008: I started missing good ol’ veggie salad. And where did I put that recipe??? Luckily, I kept every Cooking Light magazine I received in these cute Ikea magazine holders. (Yes, I have a problem.) I had planned on getting all Martha Stewart-like and was going to paint and bedazzle these babies. As you can see, they’re still as bare and plain as the day I bought them umpteen years ago. 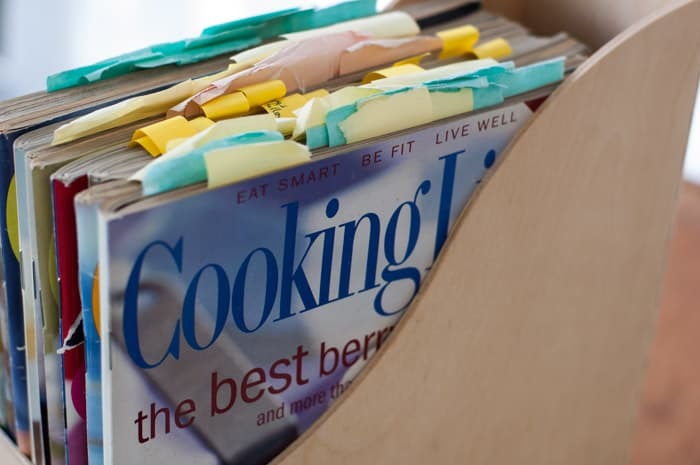 I have a Cooking Light magazine hoarding problem. This is just a small fraction of them. Is there a support group for this? One would think I would be able to find this recipe pretty easily in a stack of a gazillion magazines. But no. 2008 – 2013: I searched endlessly for the coveted vegetable salad recipe. Racked my brain – still nothing. Internet search kept turning up empty. I almost started losing hope. I said almost. April 2014: Through the power of faith, the belief that dreams do come true, and many, many hours of searching during late night cookie eating escapades, I found the recipe! And that’s why I’m thrilled to share this with you. Now you can try this oldie but goodie recipe and grow your own obsession for it. Just don’t lose it, okay? 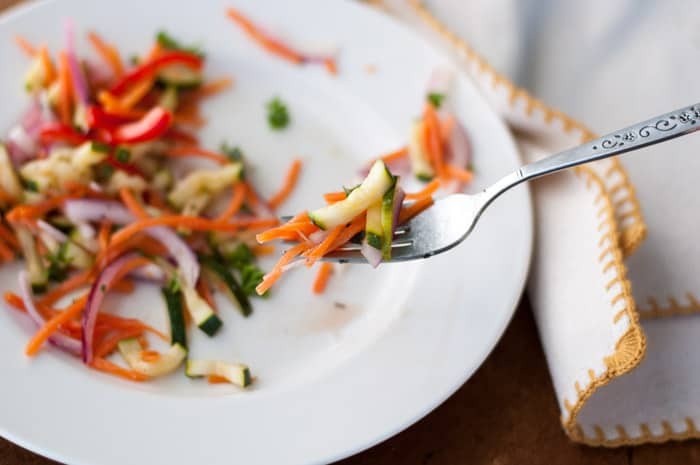 This vegetable salad has a slight crunch to it and, after a couple of hours marinating, the tangy red wine vinaigrette soaks into the veggies making this dish nothing short of tastylicious. Place carrots in a microwave-safe dish and cover with plastic wrap. Microwave on HIGH for 1 1/2 minutes, or until crisp-tender. Remove from microwave immediately and remove plastic wrap. Set aside and let cool. Place zucchini in a microwave-safe dish and cover with plastic wrap. Microwave on HIGH for 1 1/2 minutes, or until crisp-tender. Remove from microwave immediately and remove plastic wrap. Set aside and let cool. 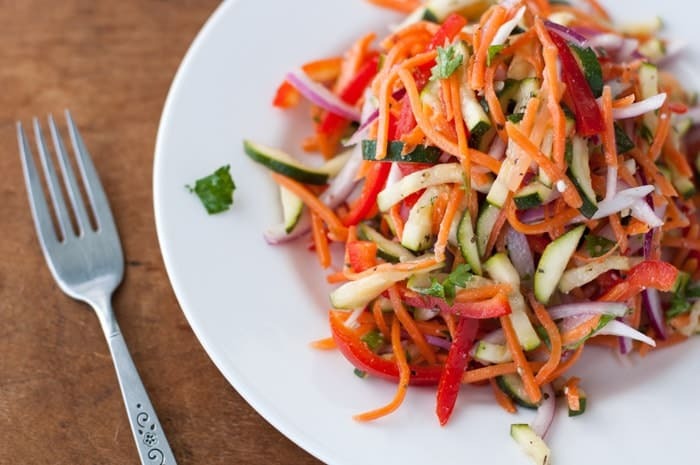 In large bowl, combine carrot, zucchini, onion, and bell pepper. Toss together. In small bowl, combine ingredients for dressing (vinegar through the end of the list) and whisk together. Pour dressing over vegetables and toss together to coat. Cover salad with plastic wrap and marinate in refrigerator for 2-3 hours. Toss once half-way through marinating time, if possible. Toss once again right before serving and serve cold. meal. Going to make it soon! I gotta tell you, The Hungry Husband was very leery of this dish (veggies don’t go well with his strict pizza diet). I only asked that he take one bite just to try it. His final thoughts: He loves it, too! Mmm, you made it sound so good, I’m going to make it this weekend! Can’t wait to try it. 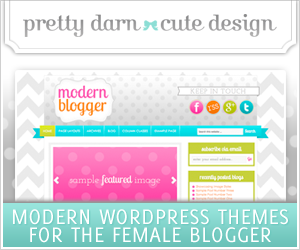 Great – let me know what you think. How many servings is this recipe? Thanks. 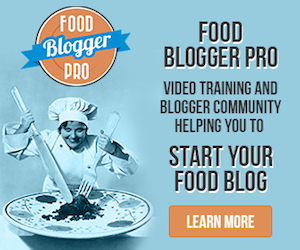 YUM – I love a good veggie salad, thank you for finding the recipe (and now publishing it so it is here forever and all you do have to is search the blog archives, one of my favorite things about having a blog)! This would be an out of this world healthy pot-luck dish too! YUM!! Thanks for your comment, Rachel. Yep, I once made this for a pot-luck and it was a hit. It even converted some non-veggie lovers! Hi! This recipe looks delicious! 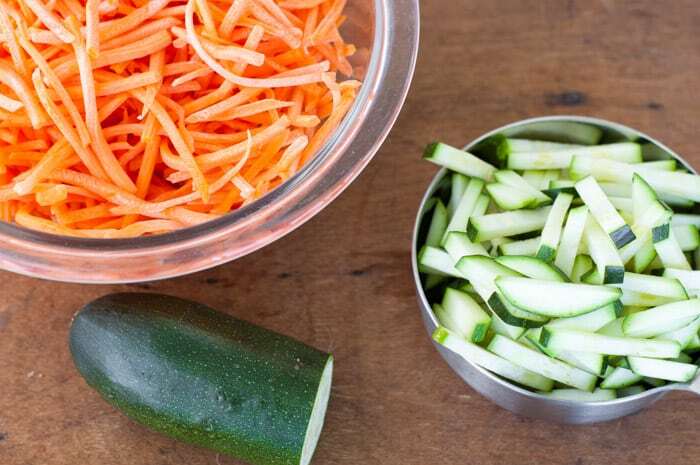 I would like to know if you have ever seen pre-cut julienned zucchini at the grocery store… If not, is there a special tool that you use to julienne all the veggies? I have seen them at the store in longer strips. However, they are a bit thicker than I cut myself. I know they sell tools to do this like this one. I just use a knife. I cut my zucchini into round slices, like you would for cucumber salad, then I lay the slices down (maybe stack them 3 high) and cut them into strips from there. Hope that makes sense. If not, feel free to ask more questions! Can this be made a day or two ahead or does it get soggy? Hi Shirley. Yes you can make it ahead. Just wait until the day of to toss it with the dressing.